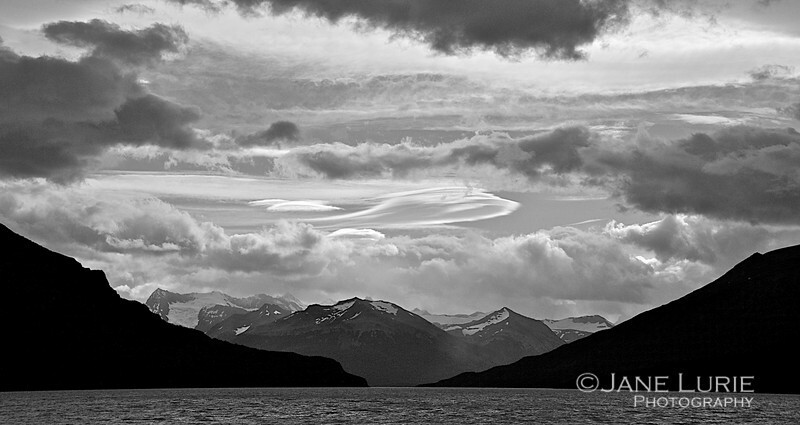 I feel these images work best in a panoramic crop-- long and lean-- to enhance the composition that I envisioned. 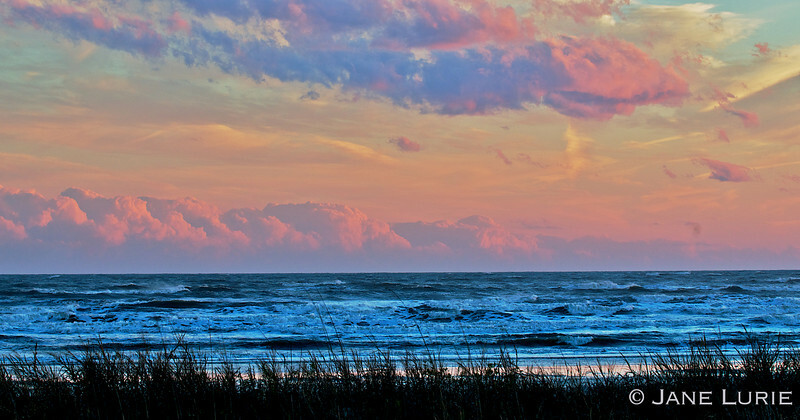 Most of these images were taken in Chile and Argentina and a few near my home in SC. 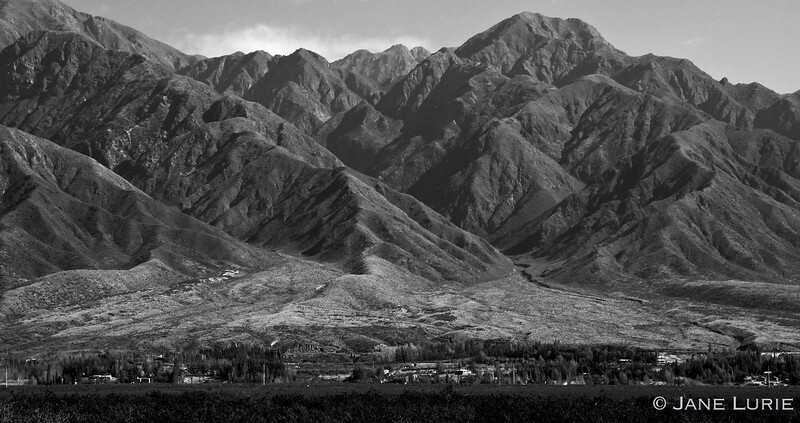 The Andes Mountains, Mendoza, Argentina. The Towers. 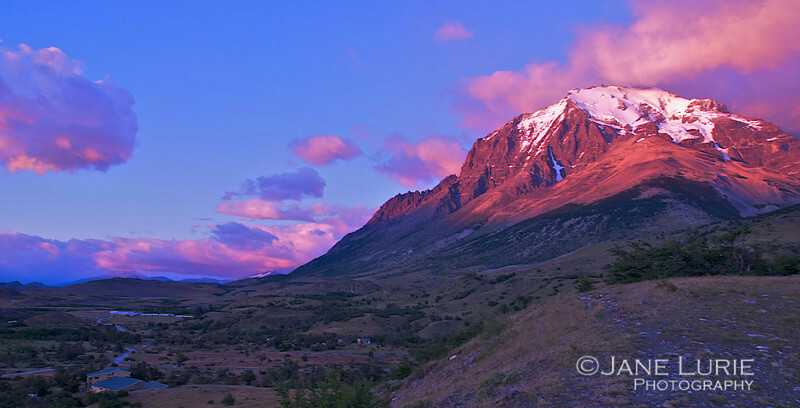 Torres Del Paine National Park, Chile. Rainbow and Iceberg Near Gray Glacier, Chile. Calving at Upsala Glacier, Argentina. Rainbow Over the Iceberg, Near Gray Glacier, Patagonia.